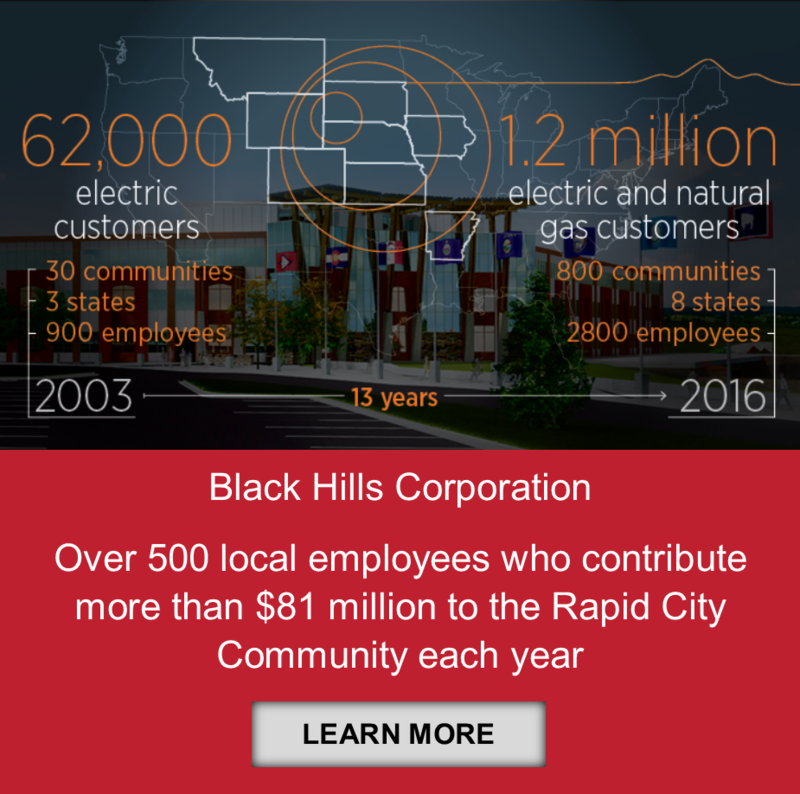 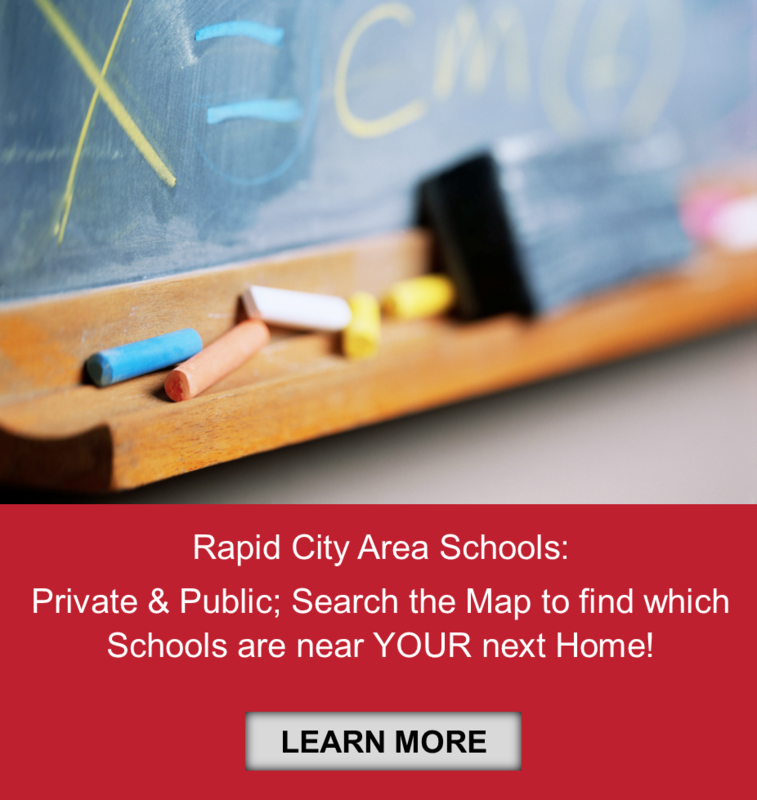 Relocating to Rapid City, SD? 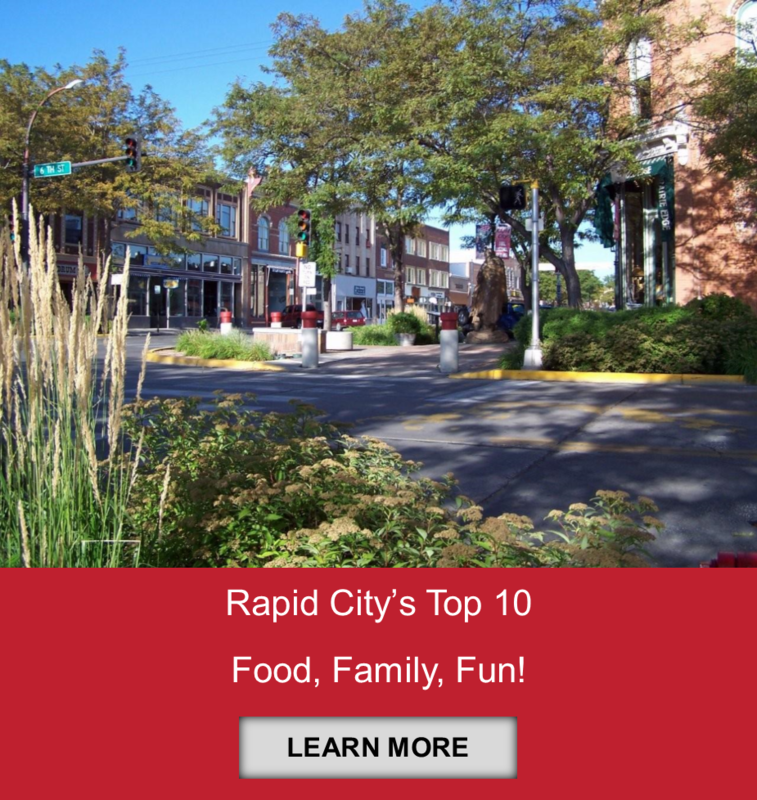 Employment, things to do, restaurants and more! 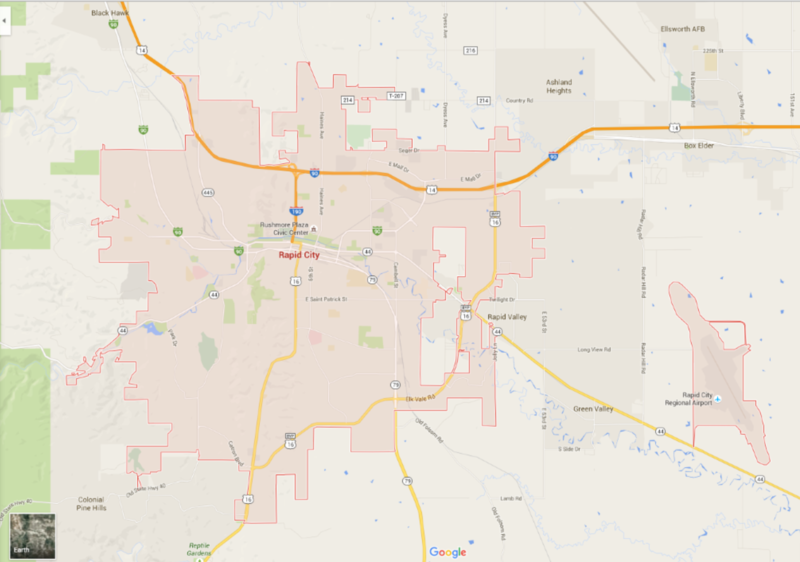 If you are considering a move to our area, please give us a call (605) 646-3336. 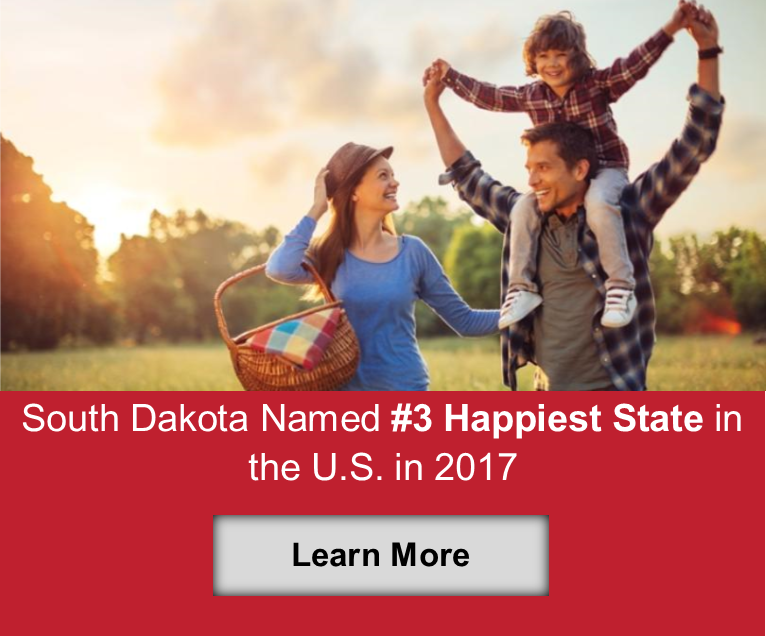 Whatever your goals, consider us your “go-to” resource for this wonderful community. 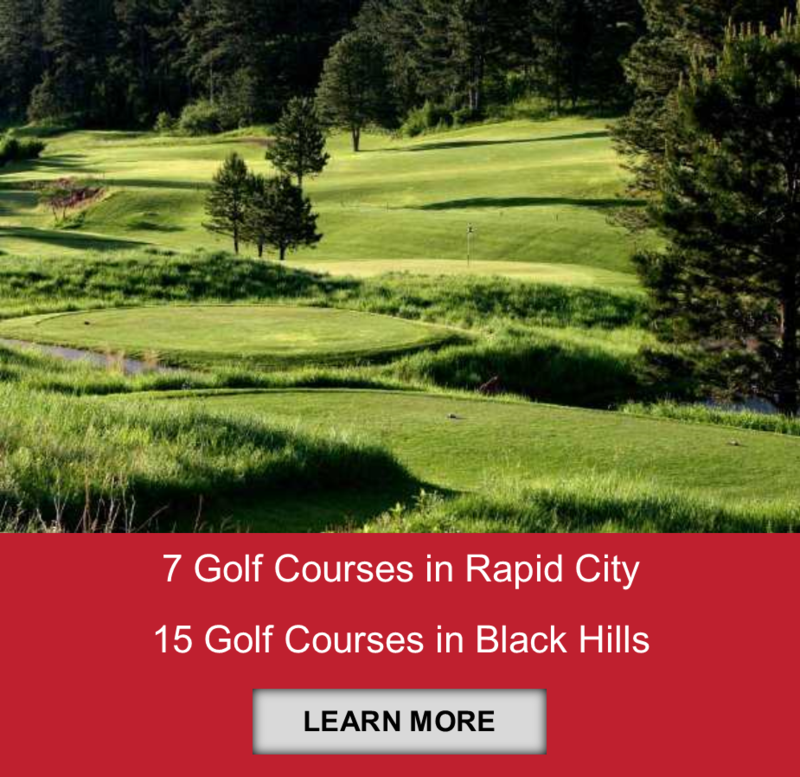 Rapid City Regional Airport is a regional public use airport, nine miles southeast of town with direct flights to Denver, Minneapolis, Chicago, Dallas-Ft Worth, Phoenix, Las Vegas, and Salt Lake City. 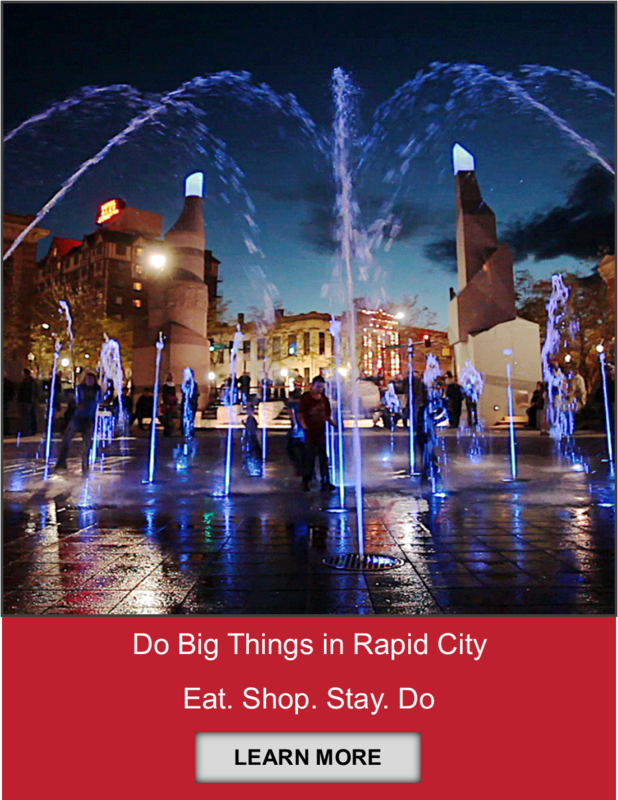 Visit Rapid City Regional Airport for more information & flight schedules and complete destination list.